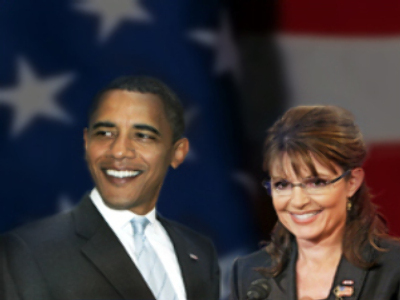 Fierce words flew as the U.S. presidential candidates slugged it out in the final TV debate. 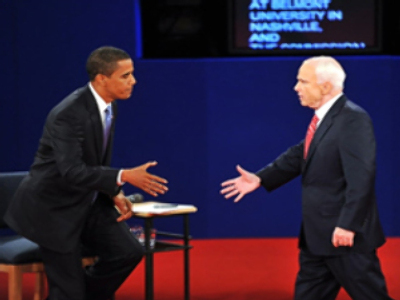 In a series of fractious exchanges Barack Obama and John McCain battled over everything from education to taxes to healthcare. Ninety minutes of organised, moderated tough talk and pre-agreed topics of discussion.